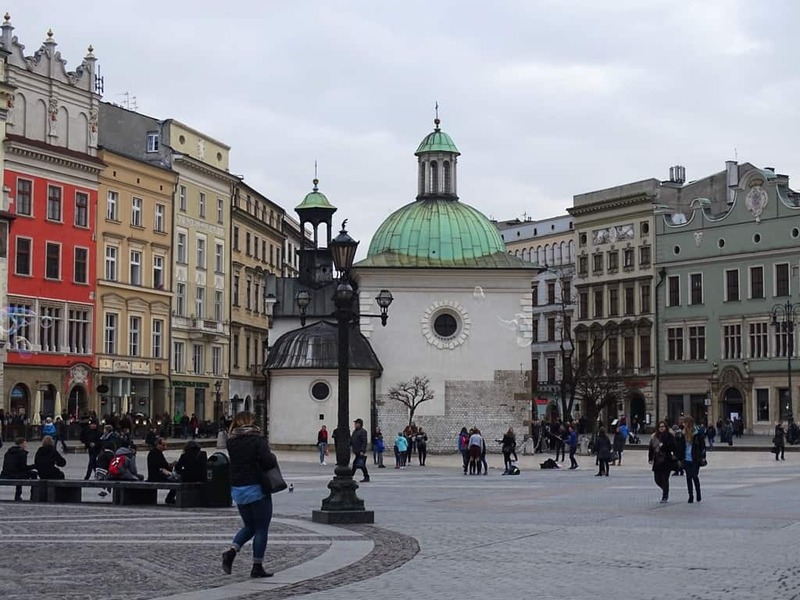 Are you planning to visit Krakow, Poland? 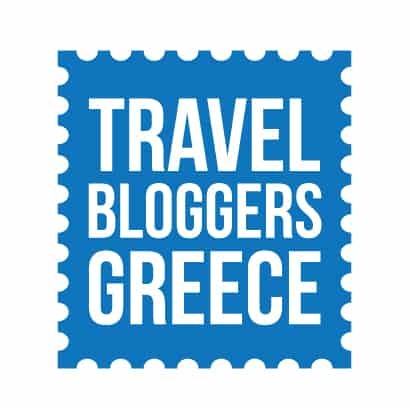 If so, you’ll find that there are plenty of spots to travel to and thing to do while here. 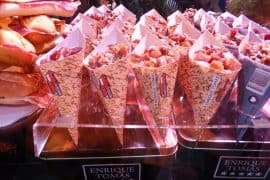 Because of this wide selection, it can be difficult to find the top places to visit while in this city. 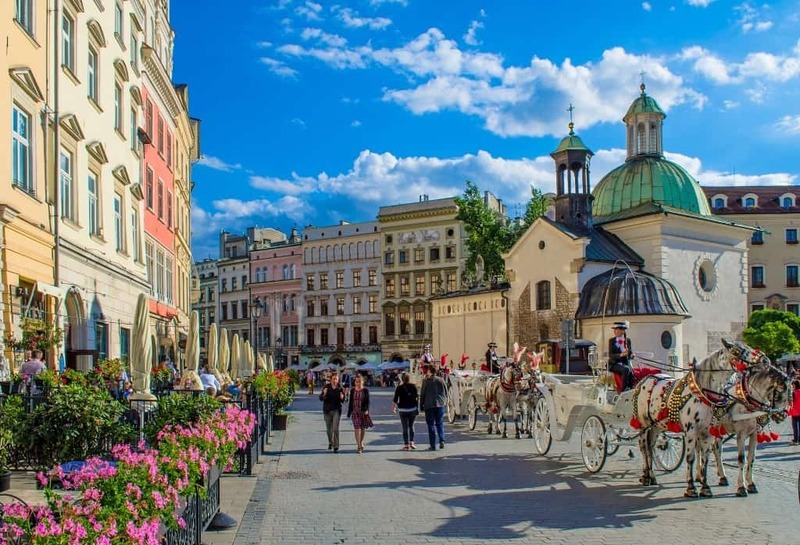 This article will explore some of the best things to do in Krakow, Poland anyone traveling to this city should definitely venture too. 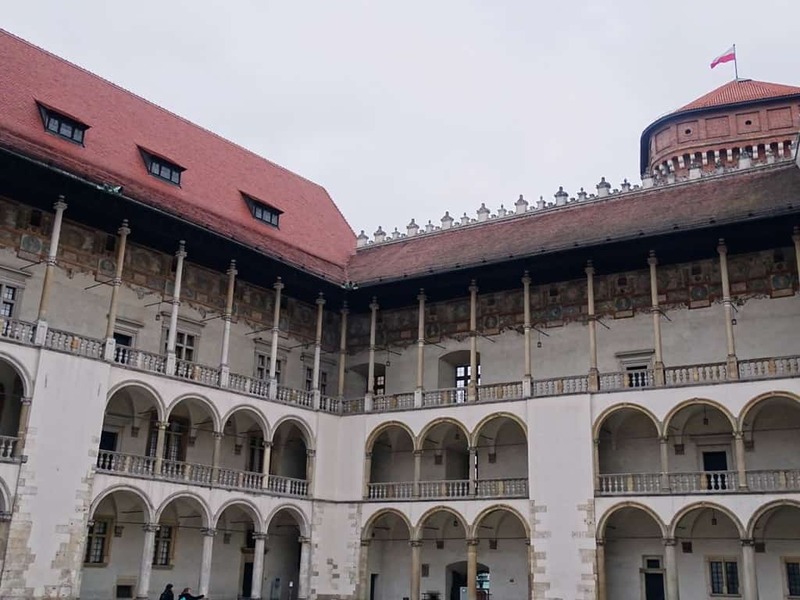 Wawel Hill is home to many beautiful historic structures and unique legends. 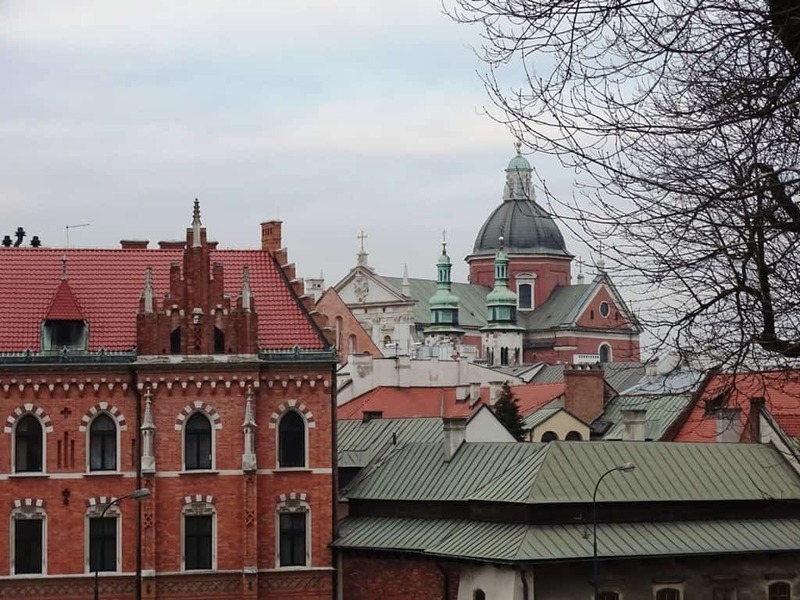 Besides its Royal Castle and Cathedral, Wawel Hill is known for its Dragon’s Den tale which says that the cave located on it is where an ancient monster once resided before being destroyed by Prince Krak. You can enter this cave and walk down a few flights of steps into this deep and dark area below Wawel Hill to see the dragon’s former home for yourself. 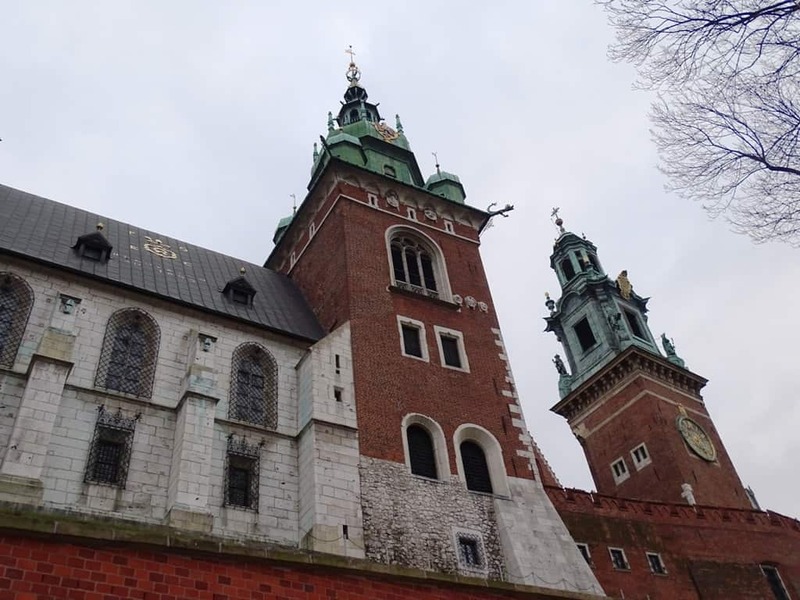 Wawel Hill is home to an old castle built with a stunning Italian style architecture which was originally made for Casimir III the Great. This massive structure is known not only for its incredible architecture, but the art pieces displayed inside. One of the most popular things to view here are the tapestries which were created back in the 16th century. The castle even has some courtyards you can wander around in. Keep in mind though that tickets are definitely needed in advanced if you want to visit this popular site. 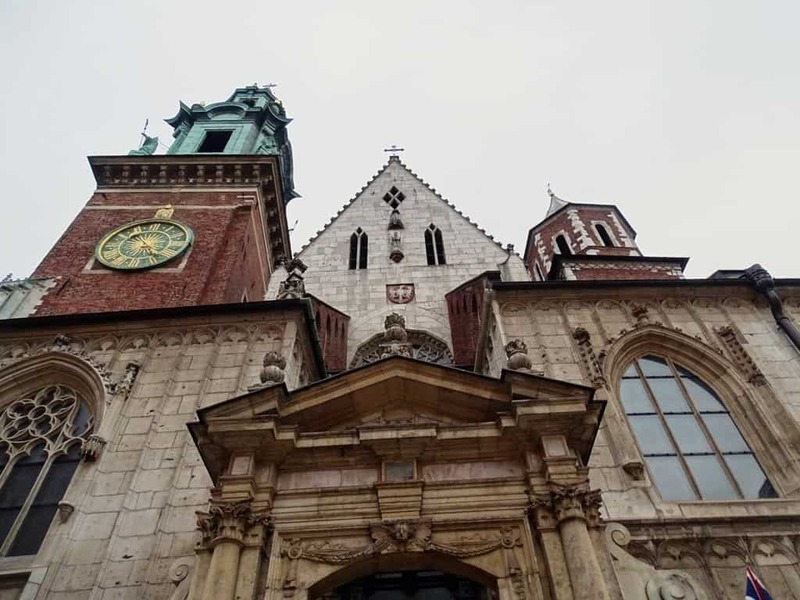 Besides the royal castle, Wawel Hill is also home to a magnificent cathedral. It features over 18 chapels and is known for its massive bell called Zygmunt which was designed in 1520 and is considered to be one of the biggest bells in the world. You can explore each of these chapels to find many different artifacts and art pieces you can view and learn about. 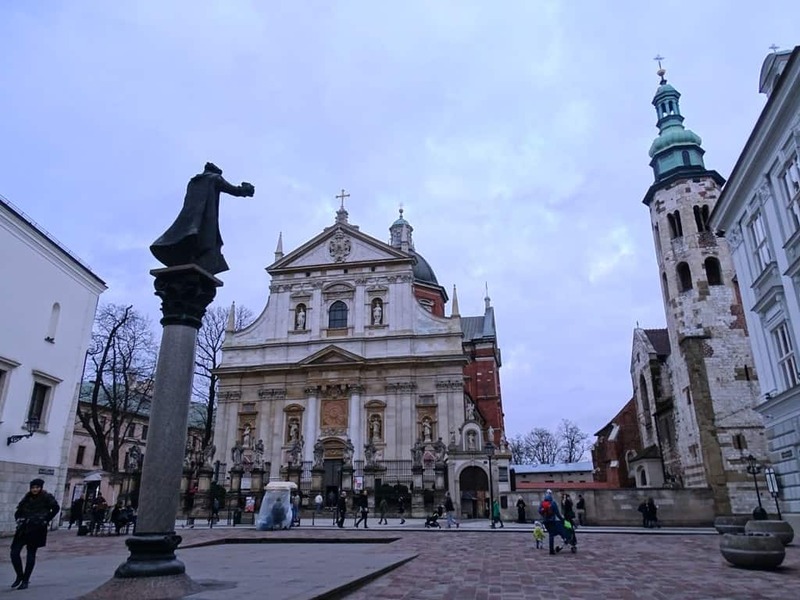 While exploring this cathedral, you’ll also find the tombs of Poland’s former kings and members of the royal family. 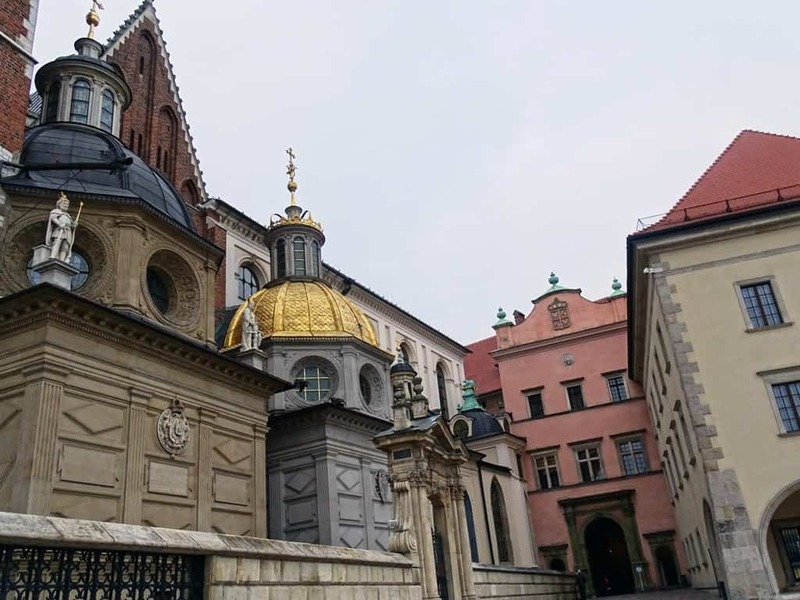 You can even go and explore the Cathedral’s museum which displays old swords and jewels from the former Polish royal dynasty. 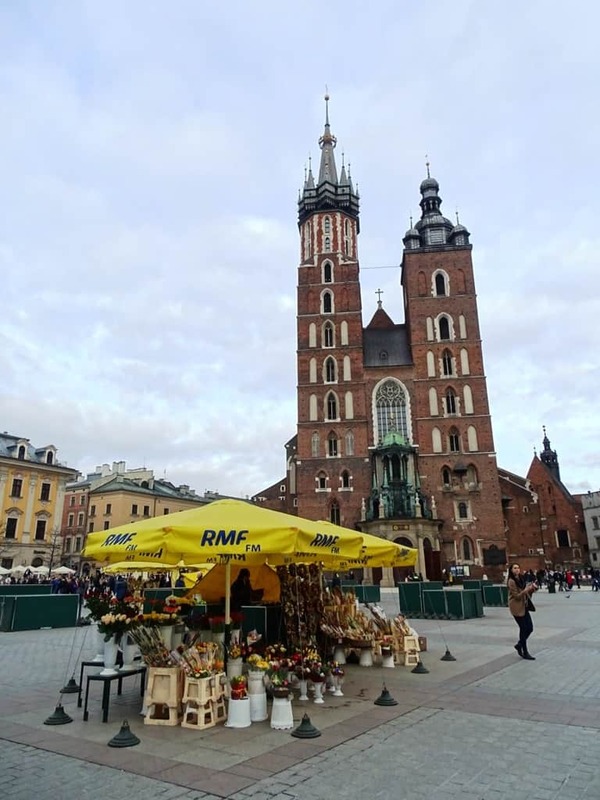 The Market Square in Krakow is one of the main squares in this city. Built in the 13th century, it’s considered to be one of the largest squares from medieval history in the world. You’ll find a variety of old structures and shops you can explore here. 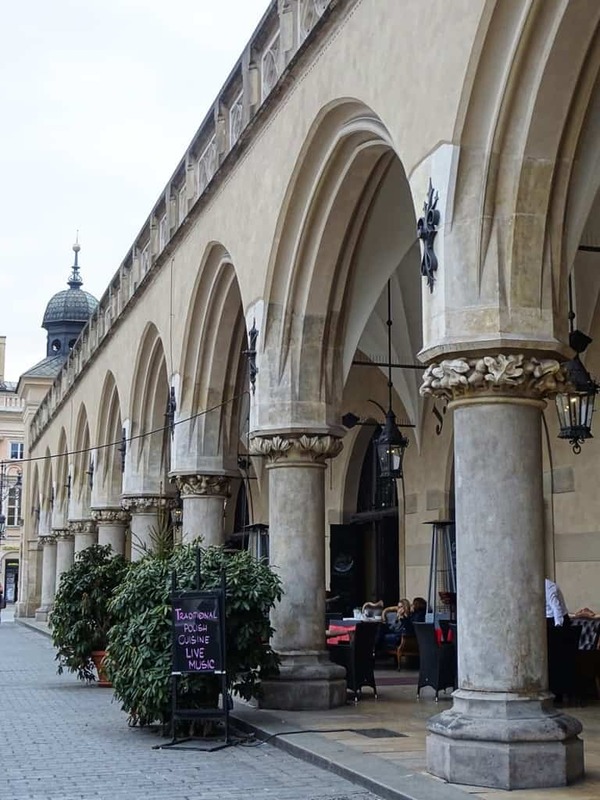 Also known as Cloth Hall, this structure is one of the most popular ones to visit in Market Square. 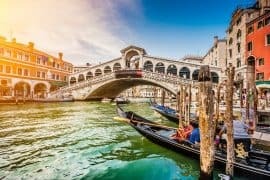 It’s one of the world’s oldest shopping centers as it’s been in use since the 1300s. You can enter this hall and browse through the various stalls lined up against the walls that sell everything from lace, jewelry, and rugs. It’s one of the best places in the city to buy souvenirs from. Towering over the square, the Town Hall Tower is a beautifully designed structure and is the only remaining part of the city’s original Town Hall. 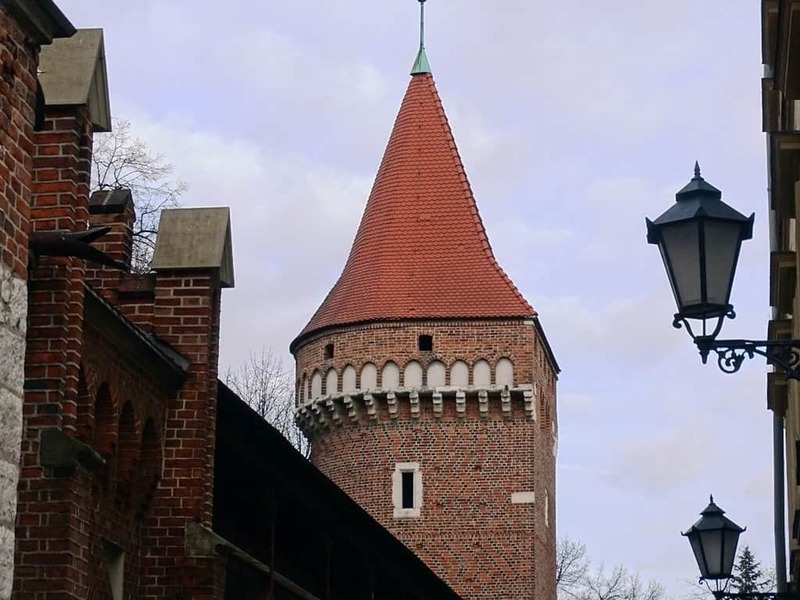 The tower is known for its slight leaning and you can walk inside to find a museum that displays traditional Polish clothing and exhibits that tell more behind the history of the city and tower. In addition to this, you can look out at the square below through one of the tower’s many windows. 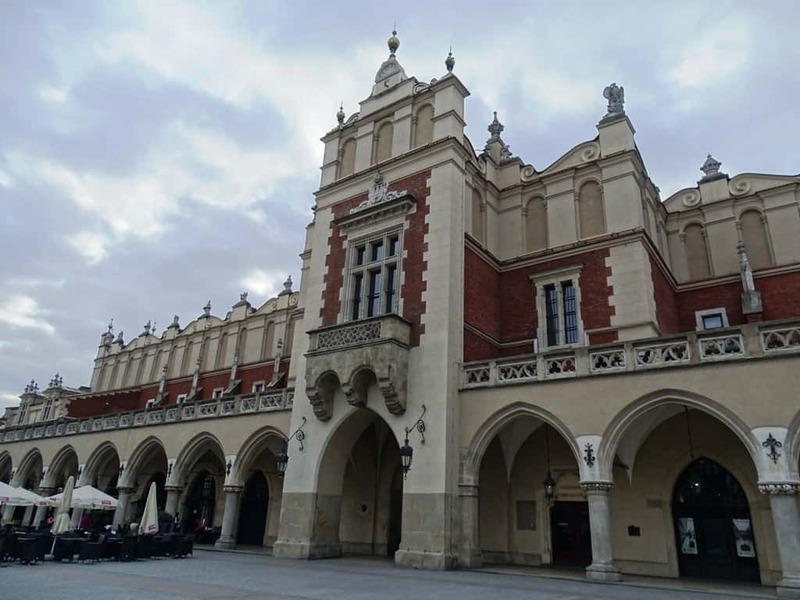 Situated inside Cloth Hall is this stunning collection of 19th century Polish art. The gallery is made up of 4 different rooms, all of which feature different painters, such as Jan Matejko and Jacek Malczewski. 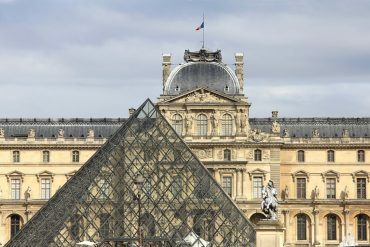 It’s a small gallery, but is packed with history making it perfect for those who love art to visit. Additionally, this gallery has a balcony guests can walk out on to get panoramic views of the square below. The Church of St. Adalbert is one of the oldest churches in this country. Situated in the middle of Market Square, it’s a spot that’s hard to miss thanks to its strange location and white stone walls and domed roof. Built back in the 11th century, this church is a very small place to view historic church relics. Sometimes the Royal Chamber Orchestra even plays here which adds a unique touch to the visit. The Church of the Virgin Mary is one of the most spectacular places to visit in the square. Built back in the early 1300s, it stands tall over the city with its magnificent towers that display incredibly intricate architecture. You can take tours of this church inside to view its vibrant stained glass windows, historic altarpieces, and 19th century paintings. Better yet, you can stop by this church right as the clock is about to strike a new hour and listen to an ancient bugle call (known as hejnal mariacki) play out, but find that it will suddenly stop in the middle of the song as a tribute to a trumpeter who was shot in the middle of their playing this call while trying to warn the city about invaders. St. Florian’s Gate is situated at the beginning of this city’s Old Town and is known for its beautiful display of Gothic architecture. Built back in 1307, this gate features a carved eagle into its stone walls and a few hidden passageways which lead to a secret chapel inside it. These can be accessed by walking through the city’s defensive wall which is attached to this gate. As you walk through the gate you’ll come across many beautiful pieces of artwork you can gaze at on the walls. 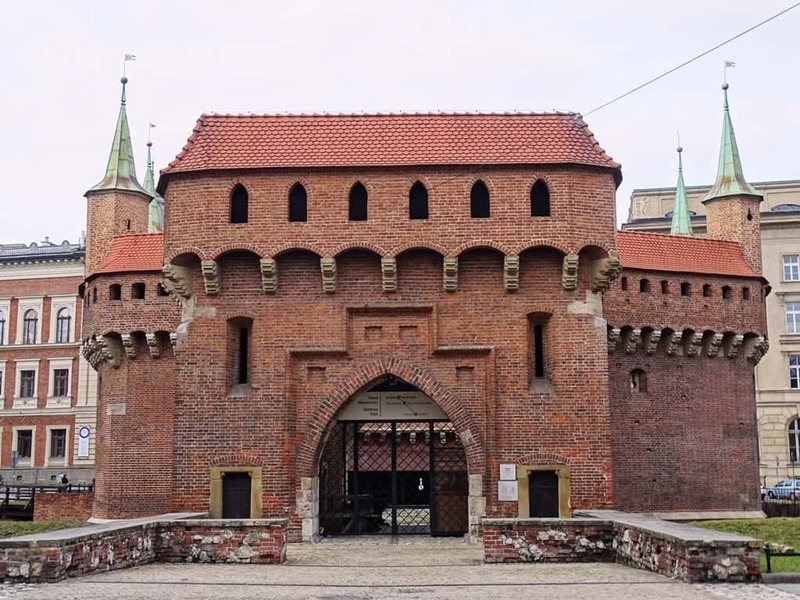 You’ll also be able to learn more about its rich history with guides, such as this gate was once used as a ceremonial gate to mark the coronation of new Polish royalty and welcomed officials from different cities and countries to the city. The Barbican was built back in the late 15th century and served as the gateway to the Old Town part of this city. 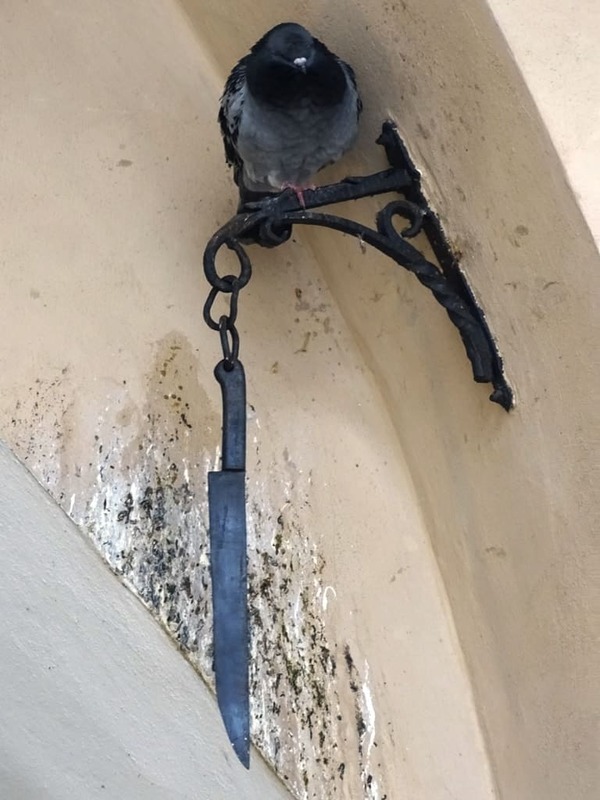 It was designed as a way to help protect Krakow from invaders and attacks and you can see where it includes slots carved into the walls which guards would place their weapons through to help better defend and protect the city. The Barbican features over 130 of these slots and is also the spot where the Bar Confederation once took place. Today, you can tour this structure and view its gothic architecture while also learning more about the history of it. There is an outdoor museum you can visit and occasionally you’ll find special events held here, like jousting contests. Keep in mind you need a ticket to enter. Planty Park is one of the largest parks in this city. 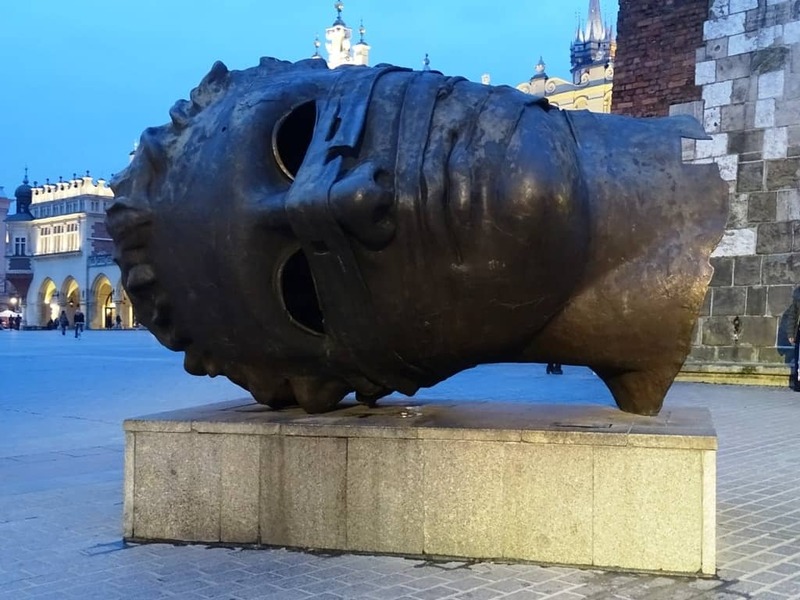 It’s situated in the middle of the Old Town section of Krakow and is near many of the former defensive walls of this city, such as the Barbican. This park features over 2 miles of stunning landscapes and you’ll find many colorful gardens filled with fragrant flowers here you can view as well as statues scattered around the land. You might even come across some street musicians who play everything from classical music to modern selections. It’s a great place to relax and unwind while in Krakow. 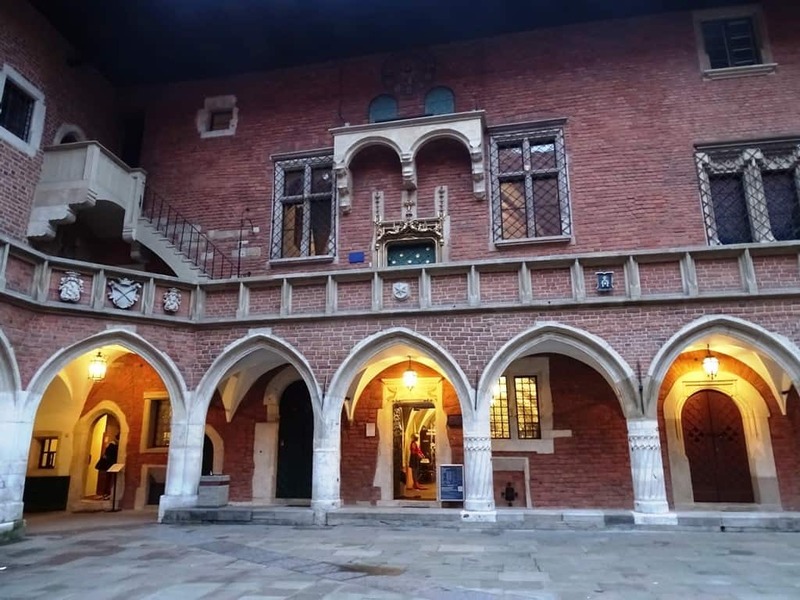 The Czartoryski Museum is a museum that was created to help not only showcase the history of Poland, but celebrate the arts. It was once home to Da Vinci’s famous Lady with an Ermine before this historic painting was moved to the main building of Poland’sNational Museum. This museum is known for its unique setup as it’s a very large museum that has separate branches that are either connected to the main museum building or spread out through the city. At the moment, the museum is going through major renovations, so it’s currently closed to the public, although you can still walk around its exterior. 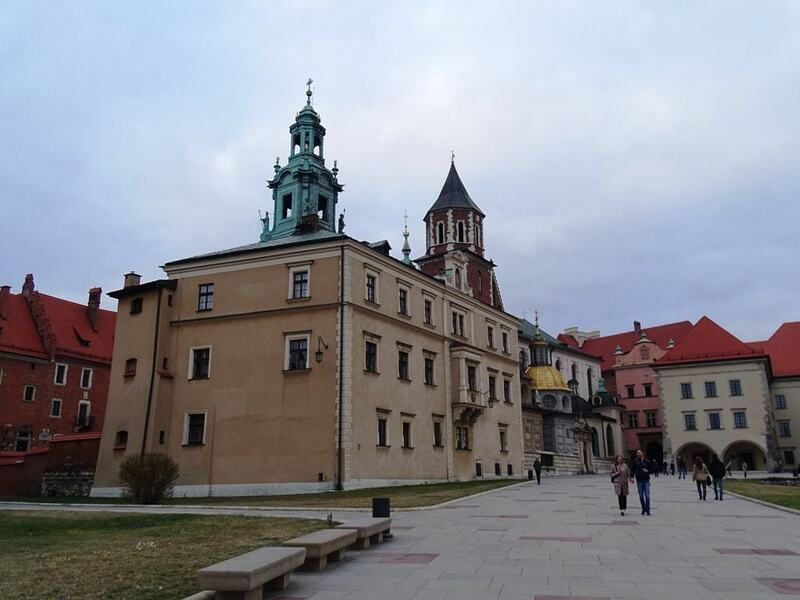 This museum, part of the Czartoryski Museum, was built during the late 1700s with the help of Princess Izabela Czartoryski who wanted to create a place where Polish history could be remembered forever. Inside this museum, you’ll be able to gaze at many different historic pieces of artwork and you’ll find plenty of exhibits and collections you can view, like the museum’s ancient art display. If you enjoy art, you’ll definitely want to make a stop here. 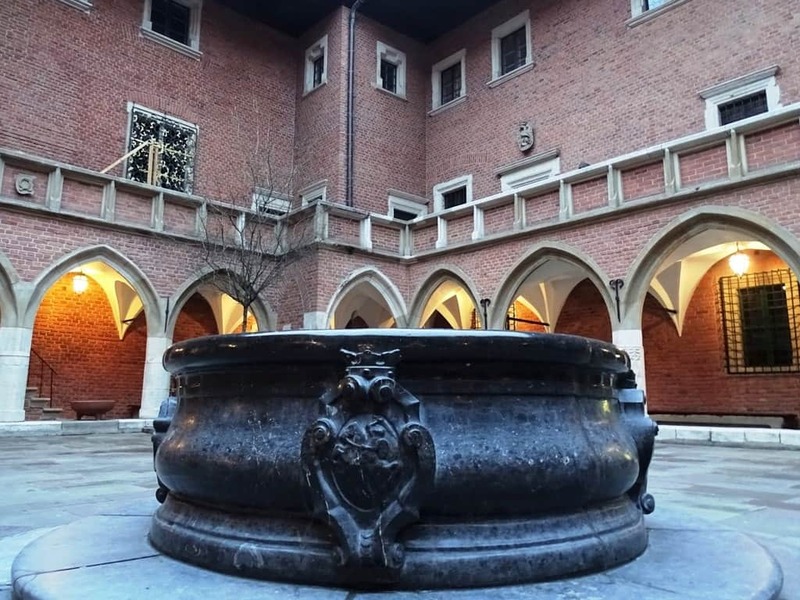 Jagiellonian University is one of the oldest universities in Poland. Here you’ll find a museum where you can view many different types of historical artifacts, especially scientific equipment. There are also old globes, including the Jagiellonian Globe which was the first globe to show America on a map. Here you’ll even find one of the oldest artifacts in all of Poland, an astrolabe from 1054. In addition to this, the museum also has an art collection where you can view medieval sculptures and paintings. The Old Synagogue is a historic museum that is home to many Jewish artifacts. The synagogue features stunning arched ceilings and you can walk through the former prayer rooms and halls. The Main Hall is where you’ll find many historic artifacts you can view, such as a scroll that has the Torah printed on it. The South Hall is where you can learn more about the life of the Jewish people and the dietary restrictions they have as well as the traditions of their culture. The National Museum is another popular museum that guests to this city can venture to. Built in 1879, this building is the national museum of Poland and is the main branch of the many different museums scattered around this country and city, such as The Princes Czartoryski Museum. You’ll find plenty of different exhibits you can view here and it is home to many unique art pieces that range from the 19th century to modern times. This museum also has one of the biggest collections of paintings from the artist Stanislaw Wyspiański. You can even view Da Vinci’s painting Lady with an Ermine here. The museum offers many temporary exhibits throughout the year so there’s always something new to view. Keep in mind this museum does require tickets in order for you to enter it. This factory by Oskar Schindler now serves as a museum that tells the story of how the Jews and the Polish people suffered during World War II. Its permanent exhibit looks at the years of 1939-1945 and shows how the war impacted this country and its people. You’ll be able to see how Schindler was able to save the lives of many Jewish people during this horrific war and learn more about his life. 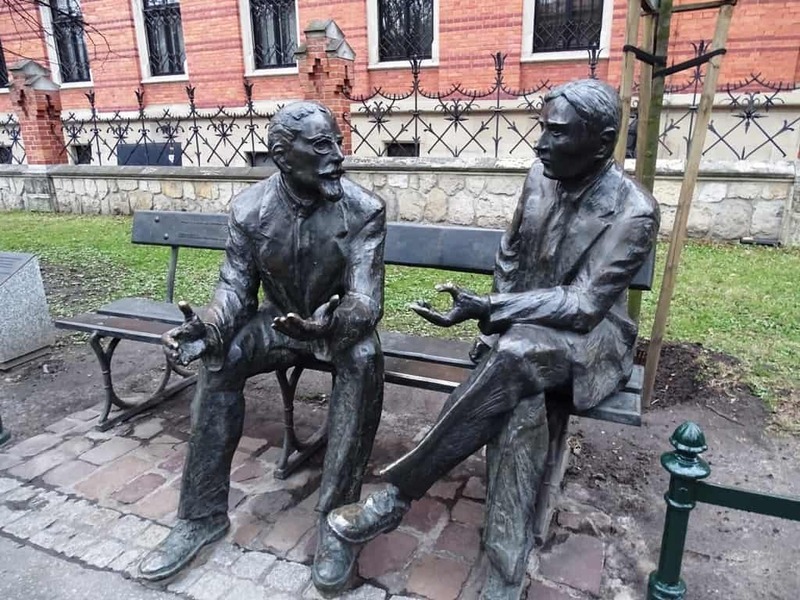 In addition to this, you’ll also be able to view art pieces such as “Tin-Ware Sarcophagus” which pays respect to the Jewish people who once worked in his factory, and even walk down a street that was recreated to look like Krakow during this terrible war. Book your ticket or a tour for Oskar Schindler’s Factory here. 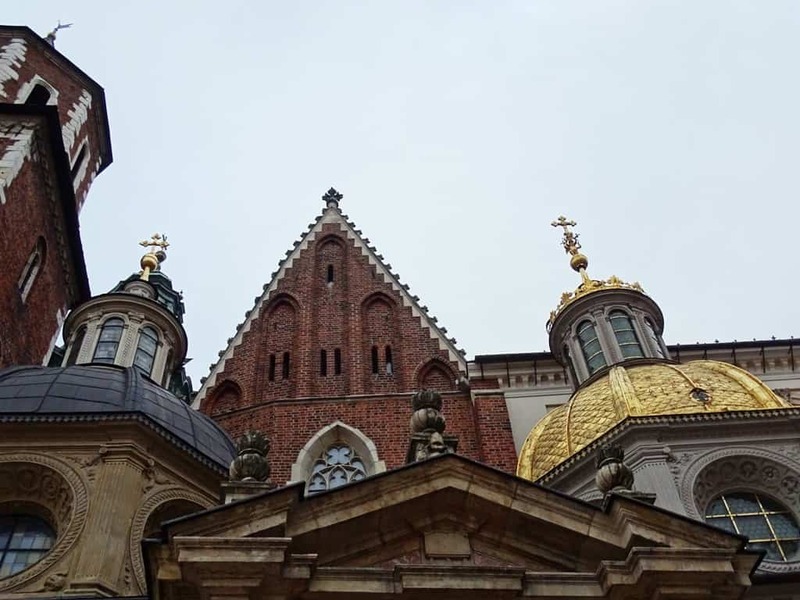 This UNESCO site is one of the most intriguing places to visit in Poland. The Wieliczka Salt Mine was once in operation as a working salt mine until about the late 1990s. Today, visitors can tour this mysterious mine with many different routes that each offer a unique experience. For instance, the Tourist Route is the simplest one guests can take and a guide will give you a tour of the basic structure of the mine and tell you more about its history. You can even enjoy a quick visit to the mine’s underground tavern when your tour is over. There’s also the Miners Route which is where you can actually dress up as a miner and venture down to the deepest sections of this mine with nothing more than your headlamp to light the way. You’ll also find the Pilgrims’ Route which is where you can view the many different chapels and chambers underground and be lead in Mass by a priest. 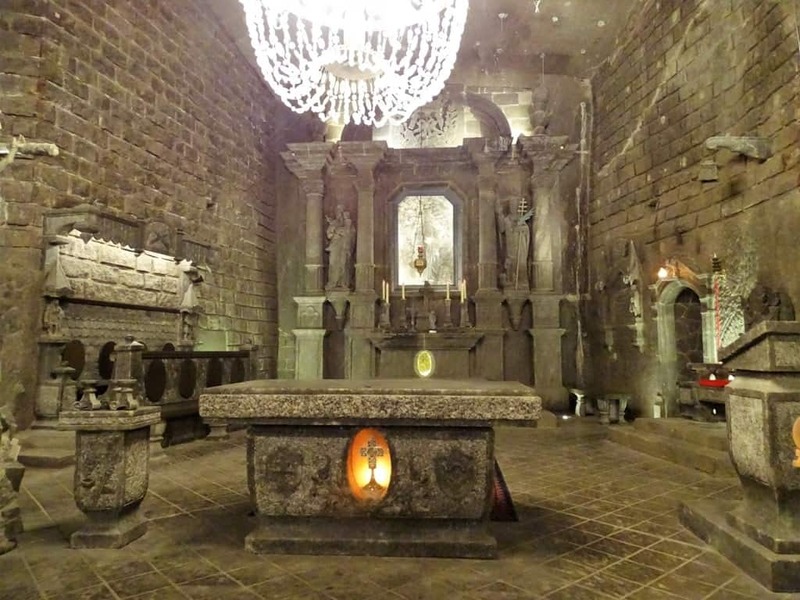 You’ll even find a dazzling salt crystal chandelier in the St. Kinga’s Chapel which lights the way through this dark mine. You’ll also be able to find intricate art scenes sketched into the walls of the mine. 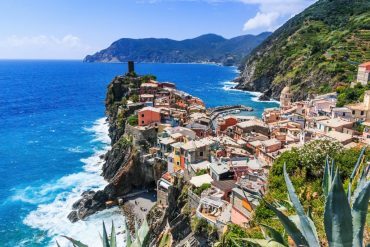 Tickets are necessary to buy in order to enter and it’s best if they are bought in advance to ensure you can take the route you want to explore when you get here. Click here for more information and to book your tour to the Salt Mine. Auschwitz is a somber place in Krakow that tells the present generation the tragedies and horrors of the past. This concentration camp was one of the largest ones created during World War II and killed millions of innocent people during the war. 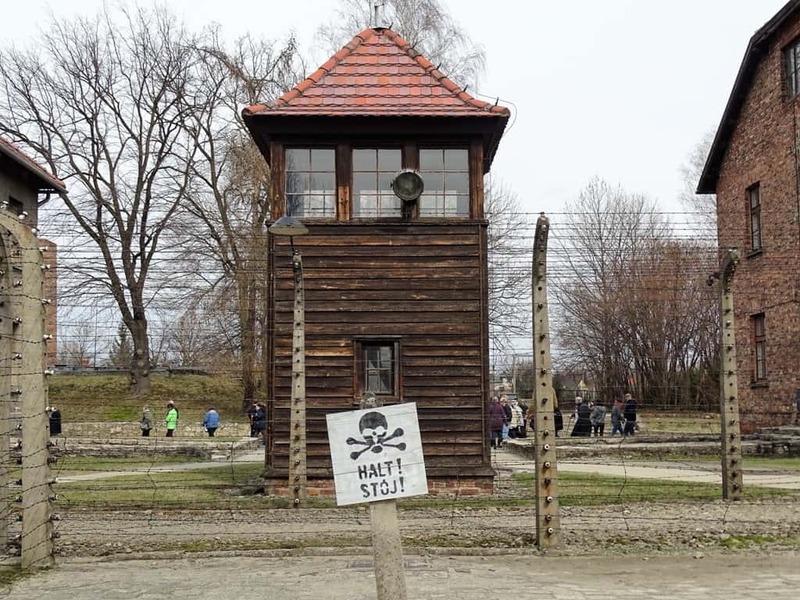 You can walk around the grounds of this concentration camp to learn more about the horrible suffering that once occurred here. You can pay to have a guided tour of these grounds to help you learn more about what happened here during World War II. There’s also a museum you can visit to view artifacts discovered here and exhibits you can view, such as Life of Prisoners. 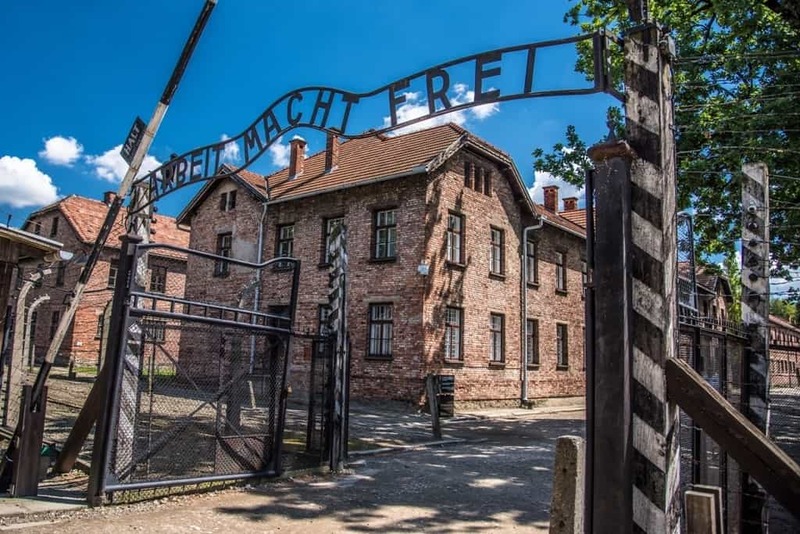 Click here for more information and to book a guided tour to Auschwitz. 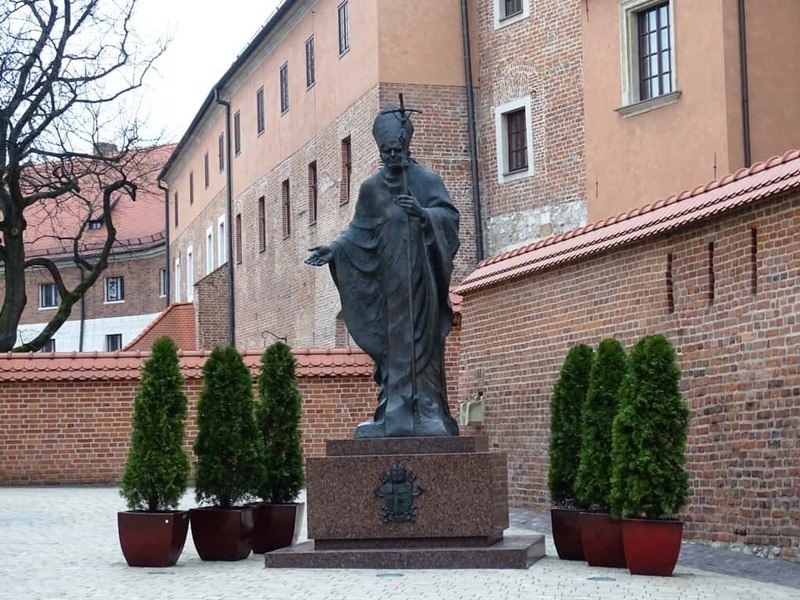 There are a few places you can stay while in Krakow. 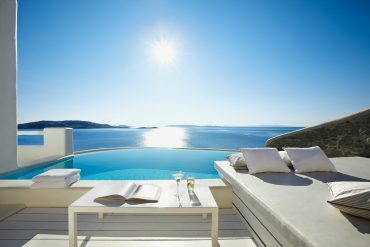 Below are some of the top choices you can consider staying at while here. 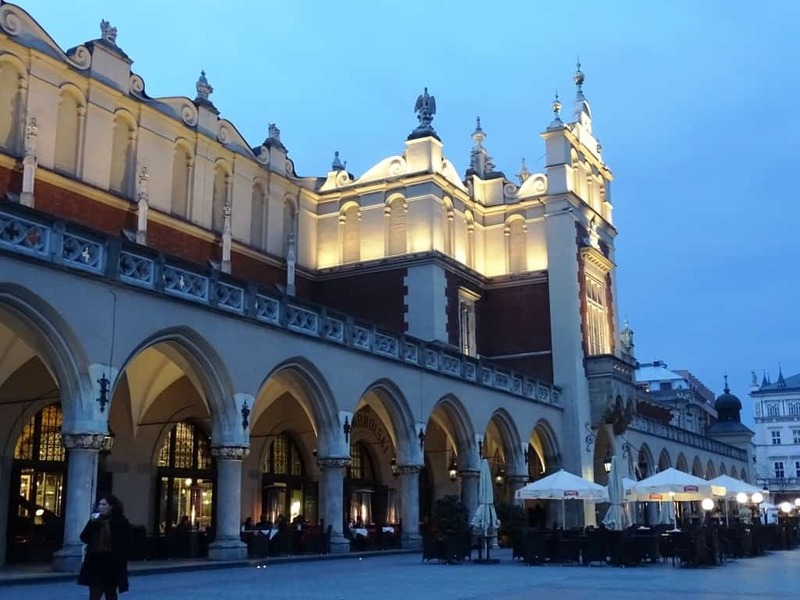 The Sheraton Grand Krakow is a beautiful place to stay while you explore this city. 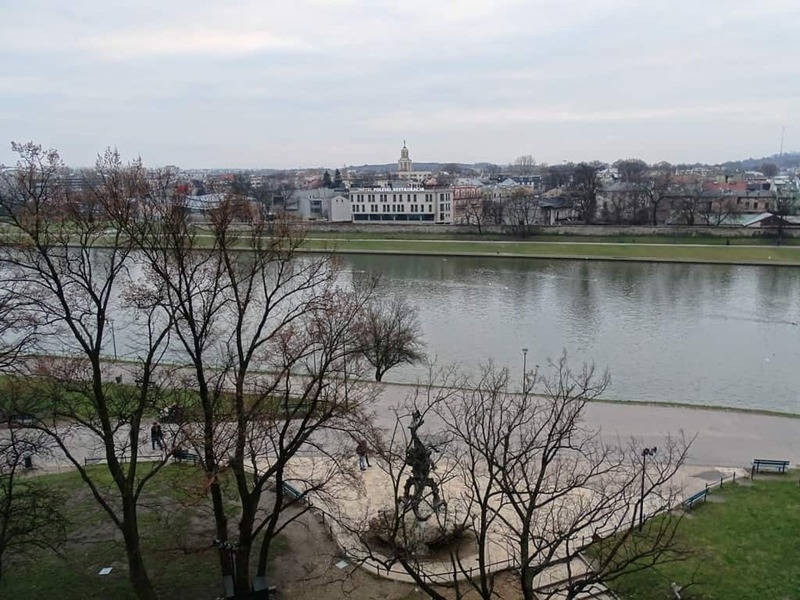 Located near Krakow’s Old Town and Wawel Hill, it offers terrific views of the nearby river and Wawel Royal Castle which some rooms have a view of. The room here are spacious and come with plenty of helpful amenities like Wi-Fi and coffeemakers. The hotel also features a pool, gym, and sauna guests can enjoy. 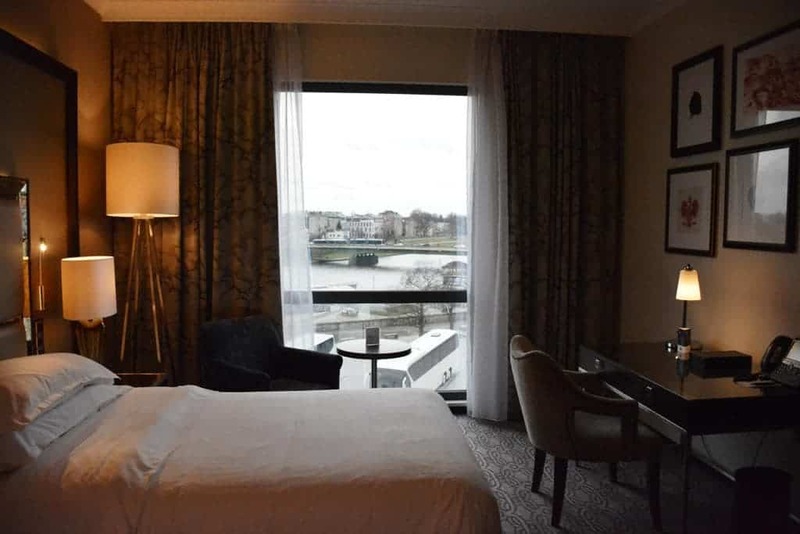 Read about my stay at the Sheraton Grand Krakow. Check out the latest prices and more details. Habitat Apartments, designed with a very contemporary look, are located near the heart of Krakow which makes this the perfect place for those who want to immerse themselves better into this city to stay at. The rooms here feature amenities such as Wi-Fi, TV, and even their own kitchen where guests can prepare meals and snacks for the day. 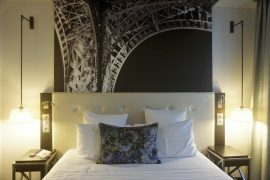 The Amstra Old Town Luxury Apartments are located near Market Square and feature spacious rooms for guests to relax in. The rooms offer amenities such as Wi-Fi and coffeemakers as well as large bathrooms and even a living room. They also have a balcony attached to them which you step out on to get a beautiful view of the city. The Grand Ascot Hotel is situated near Krakow Market’s Main Square and is made with a very stylish modern design. Its rooms are very spacious and offer amenities such as irons, coffeemakers, TVs, Wi-Fi, and desks guests can use to write on. Besides this, the Grand Ascot Hotel also has a sauna and gym guests can use. 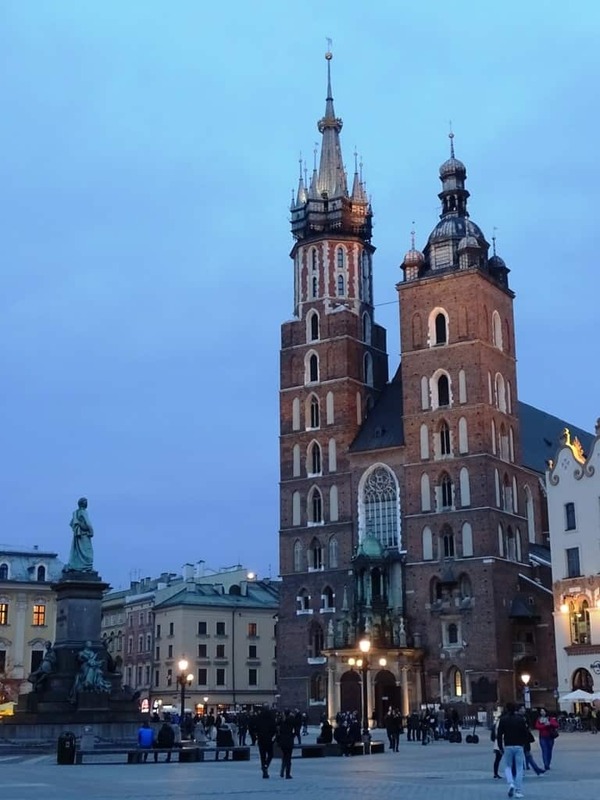 Krakow is an intriguing destination to visit not only because of its intricate architecture and unique culture, but because of its rich history. 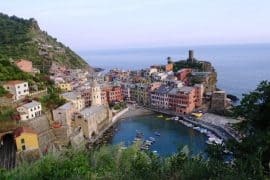 You’ll find plenty of things to do while in this historic city which will leave you wanting to come back to experience more of this stunning place. 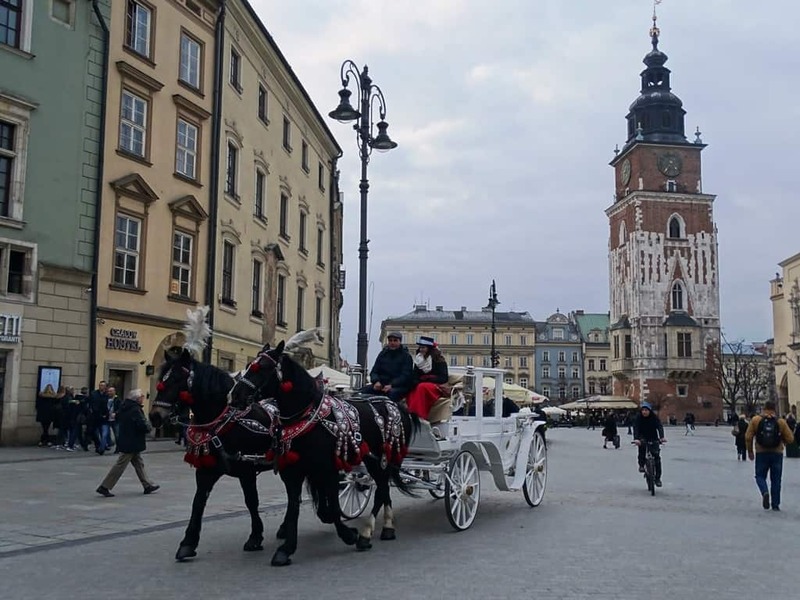 – Read about the best things to do in Krakow in winter. 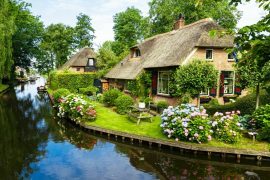 – Check out the best day trips from Krakow. 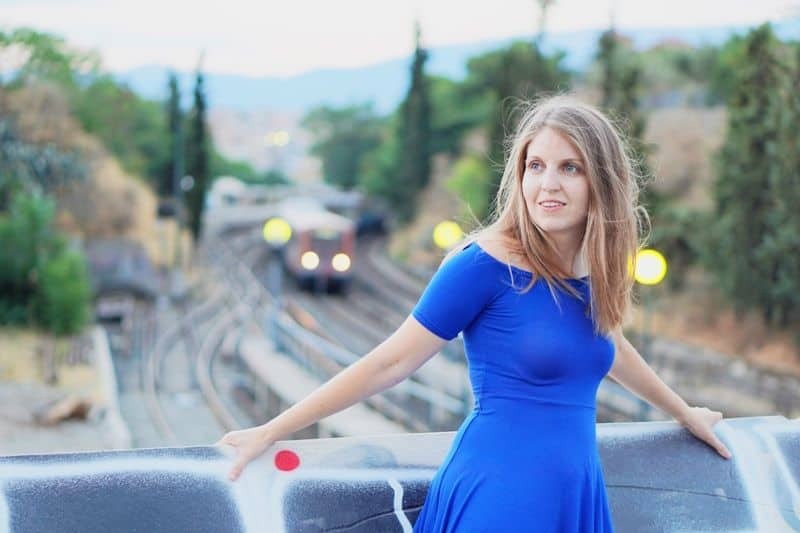 Do you have anything to add on the things to do in Krakow? Disclaimer: This post contains affiliate links. This means that should you click on certain links, and then subsequently purchase a product, I will receive a small commission. It costs nothing extra to you but helps keep my site running. Thank you for supporting me in this way. 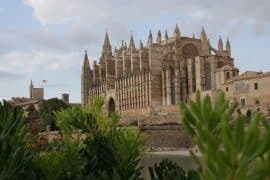 Explore Mallorca with a Mallorca Pass, save money and time. 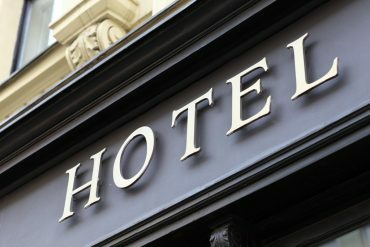 Can Hotels Track Your Internet Usage?